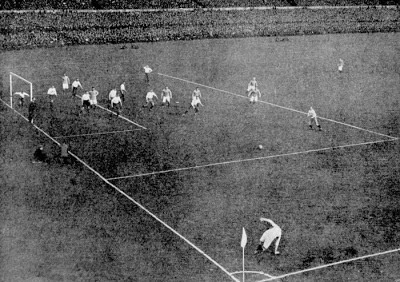 1894: More 1904 FA Cup Final Pics! More 1904 FA Cup Final Pics! 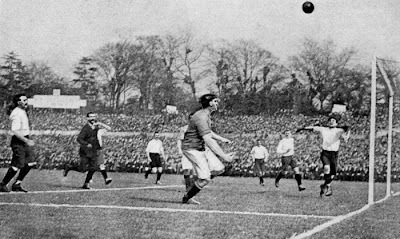 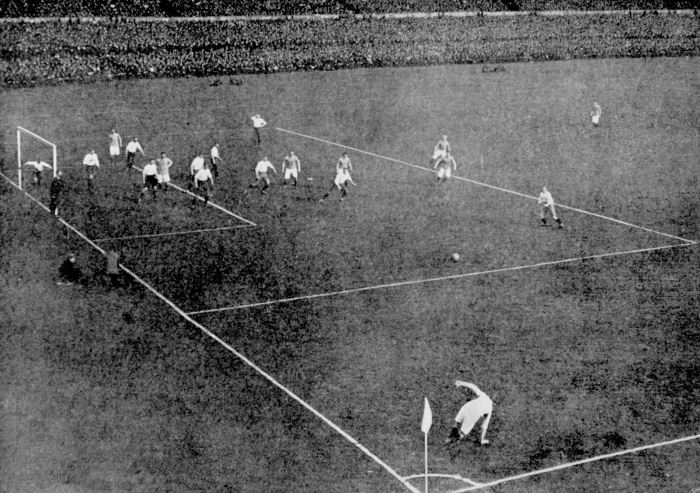 Action from the 1904 FA Cup Final, City beating Bolton 1 - 0.